FAST AND EASY QUALITY CRAFTMANSHIP. 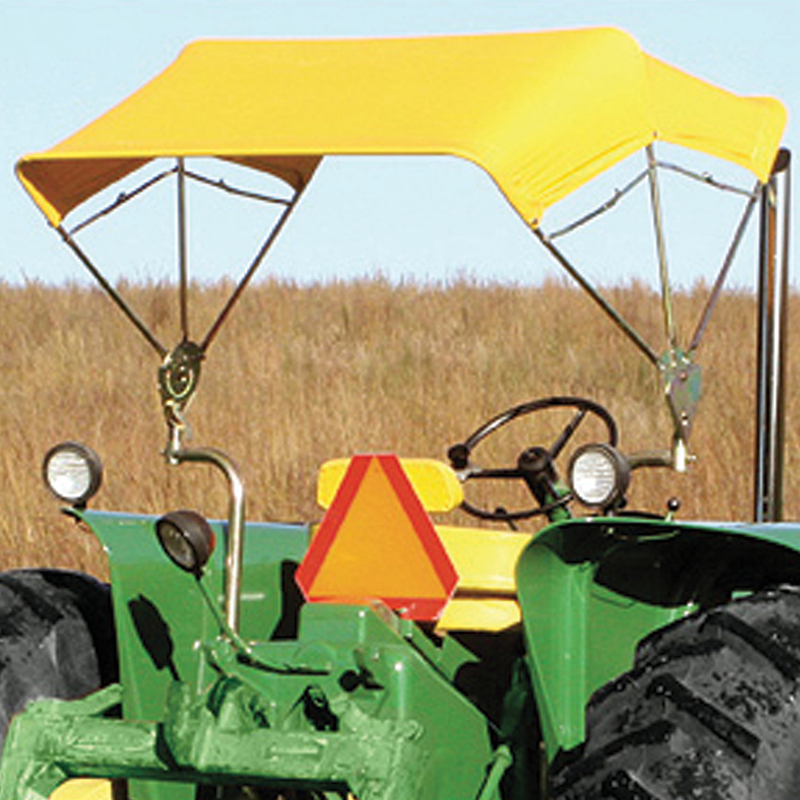 Femco Buggy Top Sunshades provide simple installation and adjustability with a wide shade area. 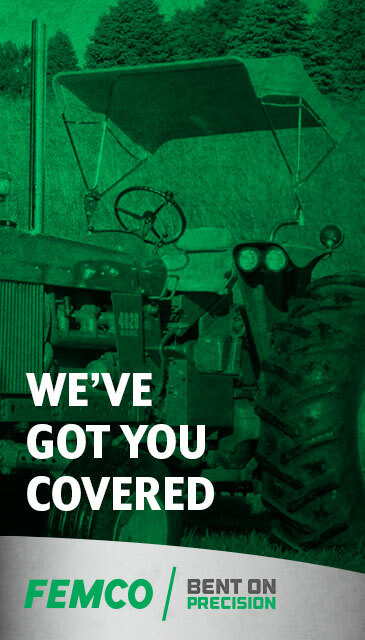 Two sizes and a universal design allows it to fit most agricultural, construction and commercial equipment. 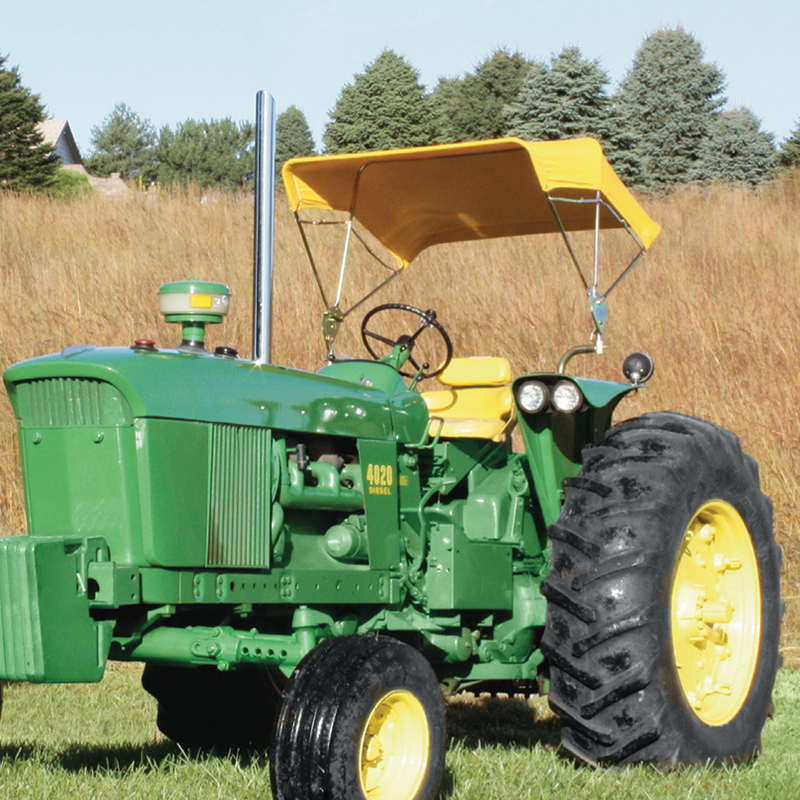 The documents listed below pertain to the Femco Sunshade product, and include items such as installation instructions. These documents are provided in PDF format by selecting the link below. If you do not have the Adobe Acrobat viewer (necessary to view PDF files), a free Adobe Acrobat Viewer may be downloaded by visiting the Adobe Internet Site.